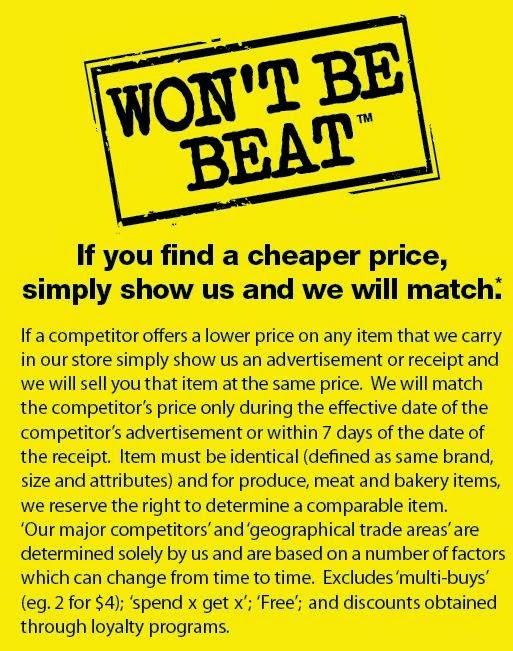 Lady Talks a Lot: Cashier at No Frills refused to price match! Wow, thanks for sharing that. I would rather just avoid the hassle and go to Freshco. Their CS is great.